Complete the form at https://www.sheffieldmutual.com/tell-a-friend or download it here (you can also ask them to post you one if you’re that way inclined!). Ensure you’ve got permission from your friend to use their details. Fill out the form – choose whether you’d like an M&S or Love2Shop voucher. Give the referring friend your contact details. Sign up once you’ve received the referral pack. Once you’ve made a £10 monthly or £100 single investment you’ll unlock your rewards. 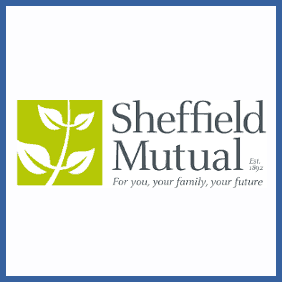 Existing members of Sheffield Mutual (one of the UK’s most respected long-term savings and investment providers) can refer new customers in return for a £25 giftcard per sign-up providing the investment is at least £10 per month or £100 single. The new member will also receive this as a welcome gift.